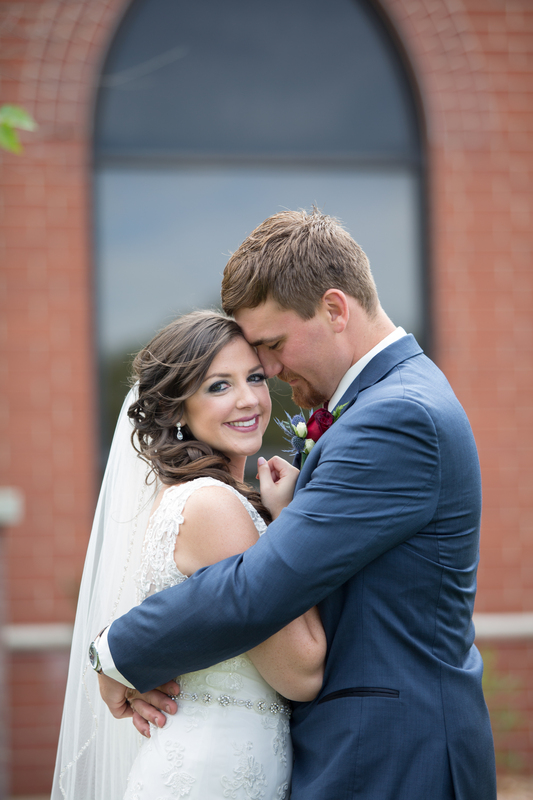 Meet Meghan and Cody! 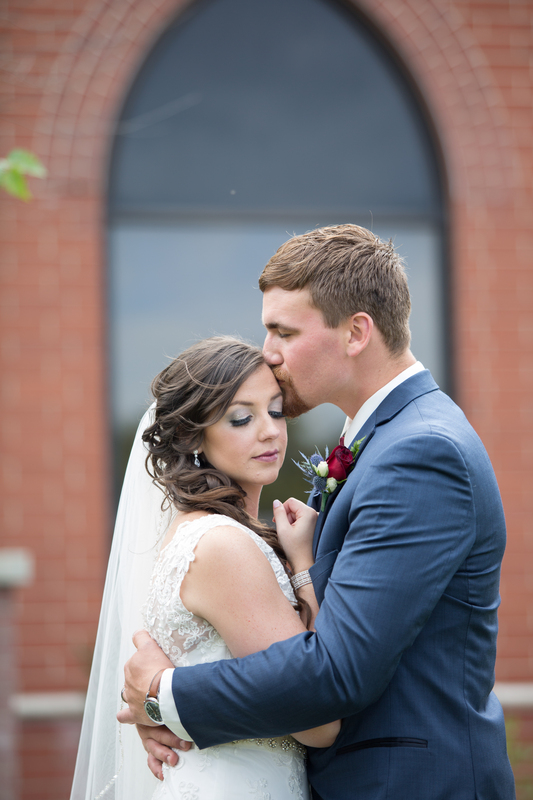 Two amazing, gorgeous people that were so much fun to work with! 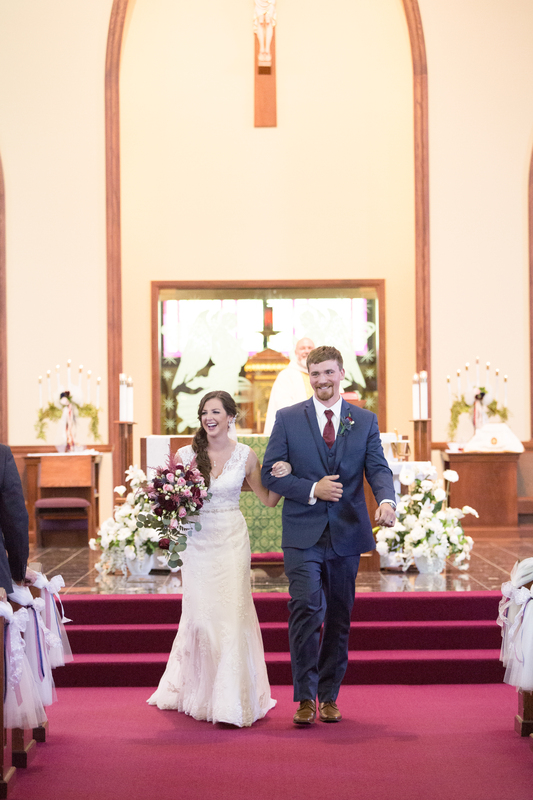 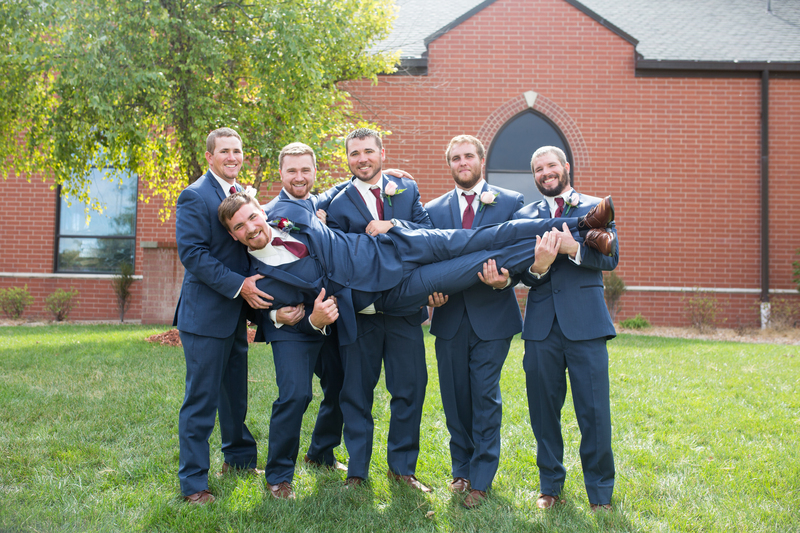 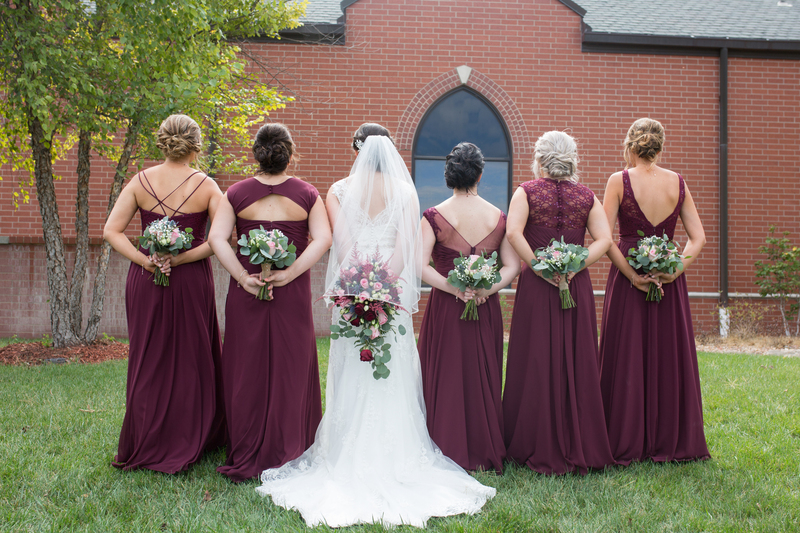 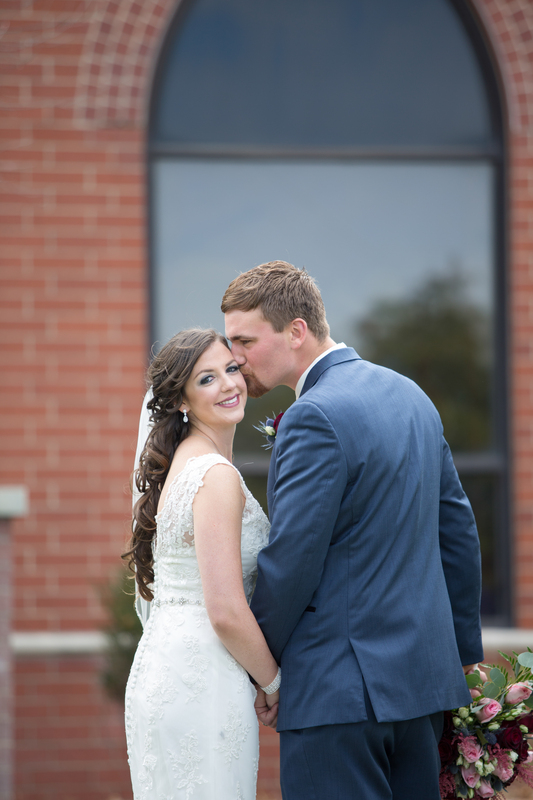 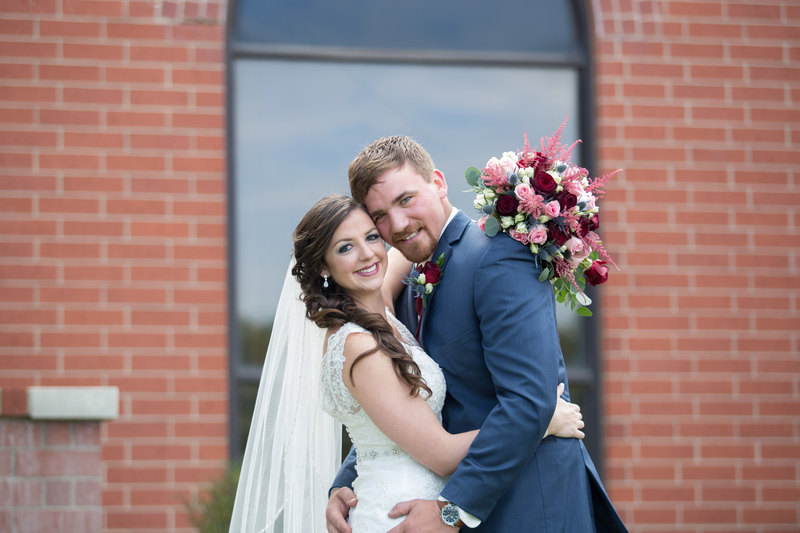 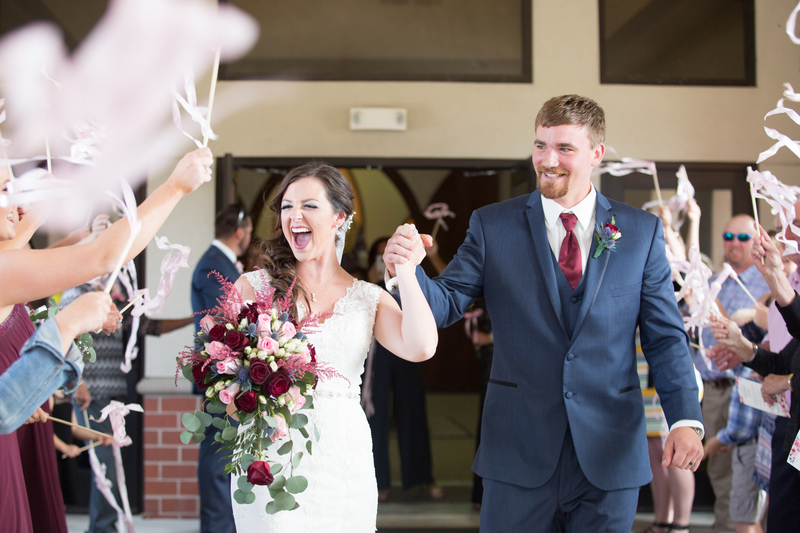 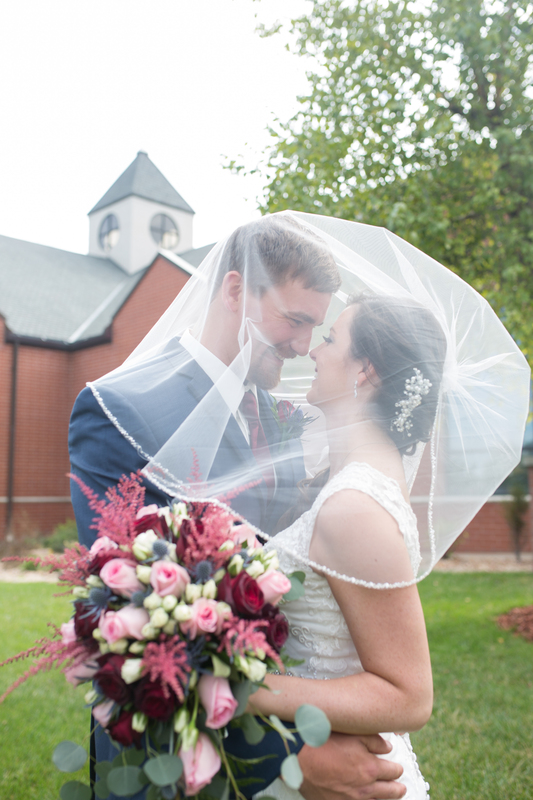 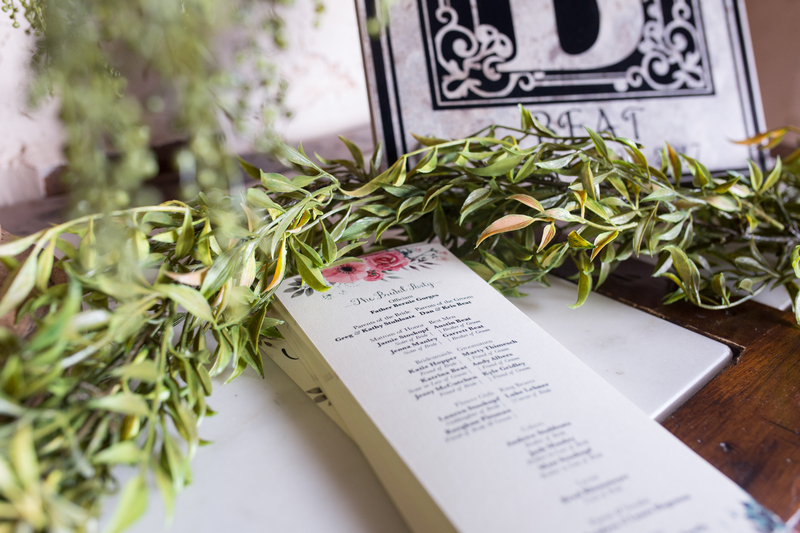 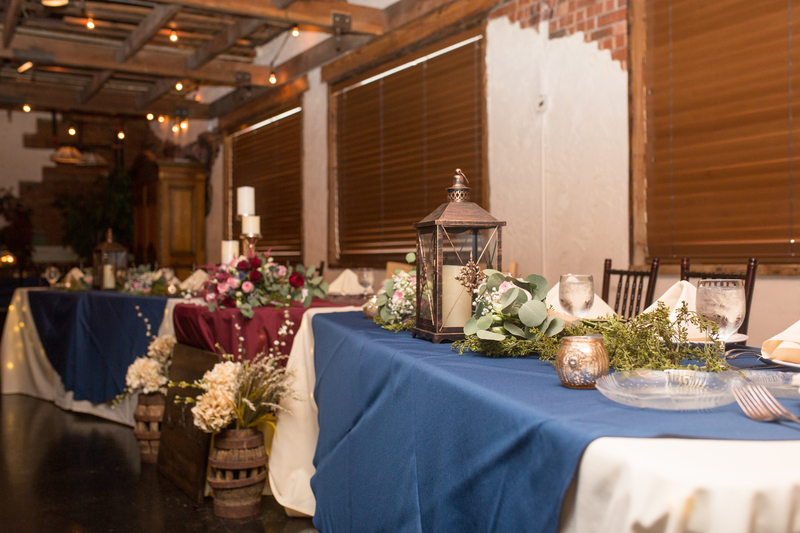 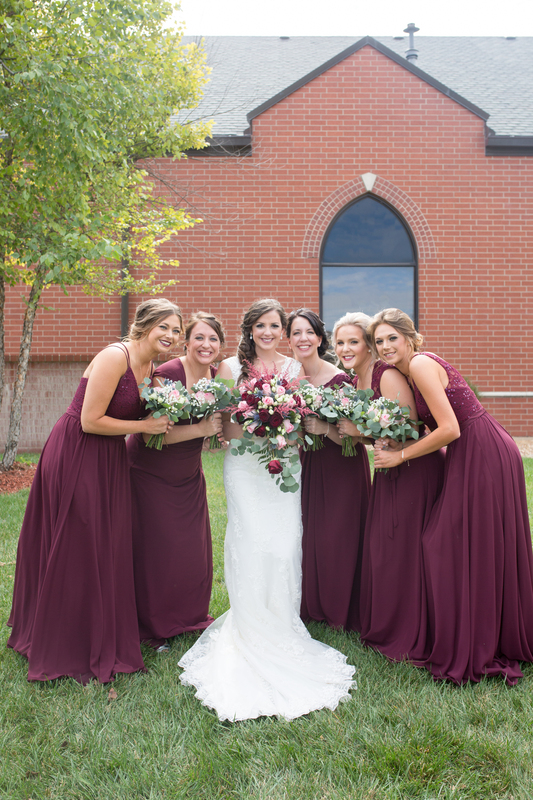 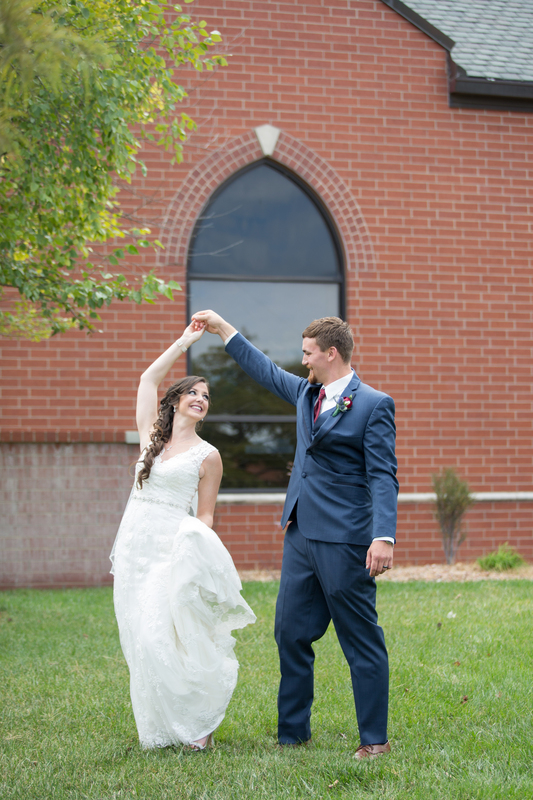 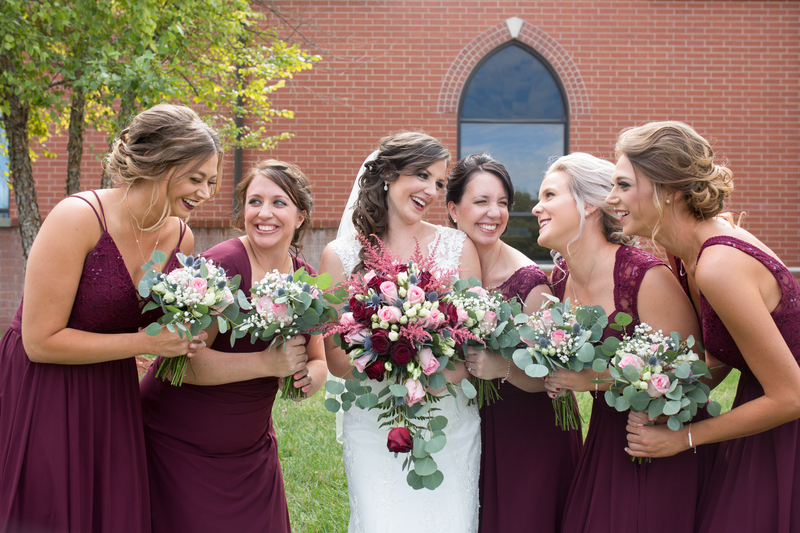 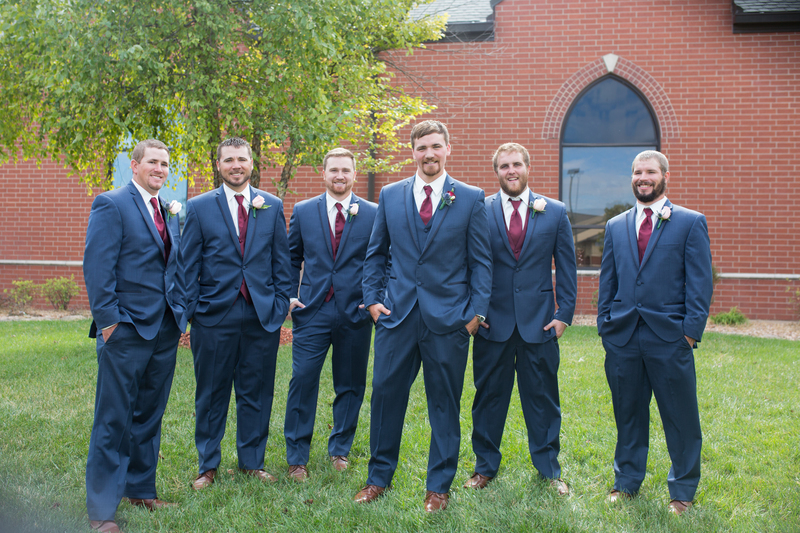 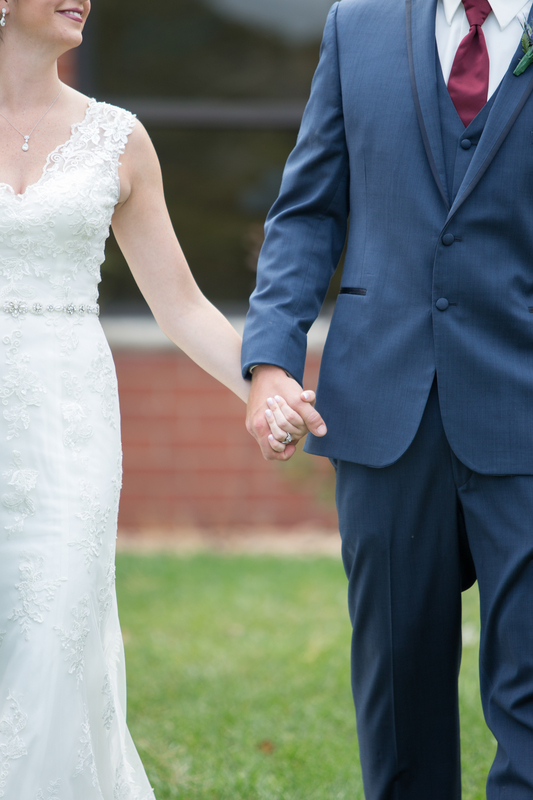 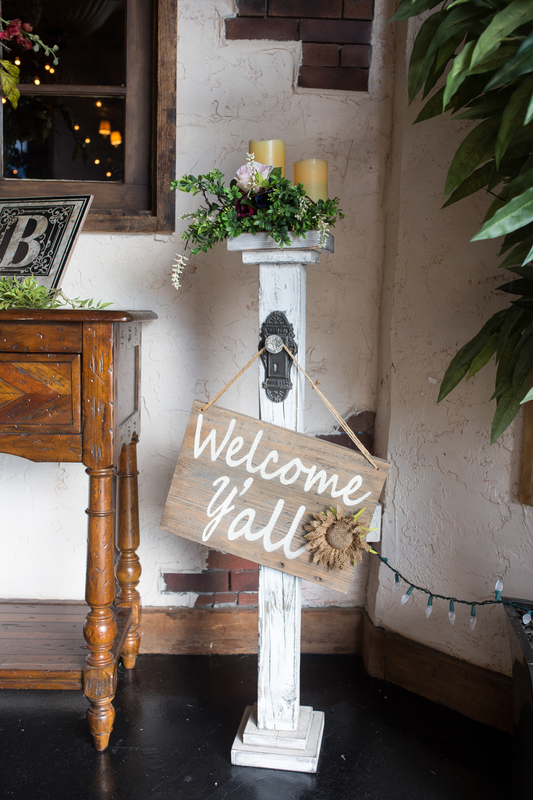 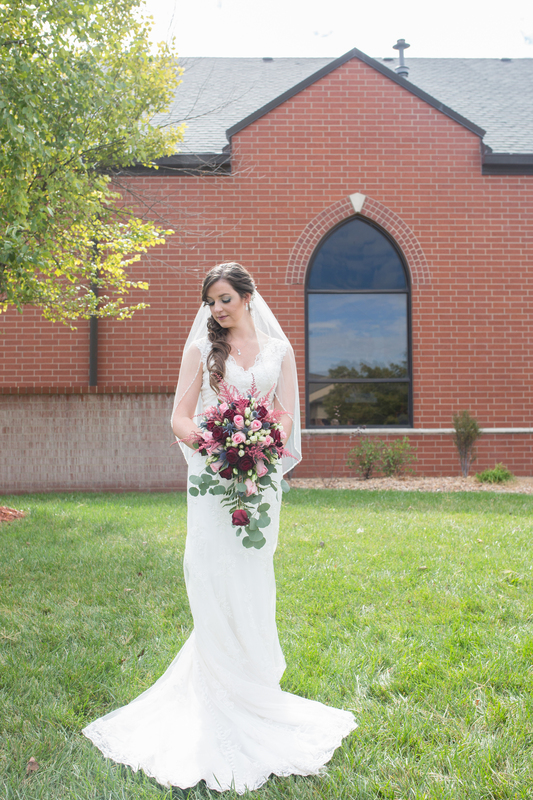 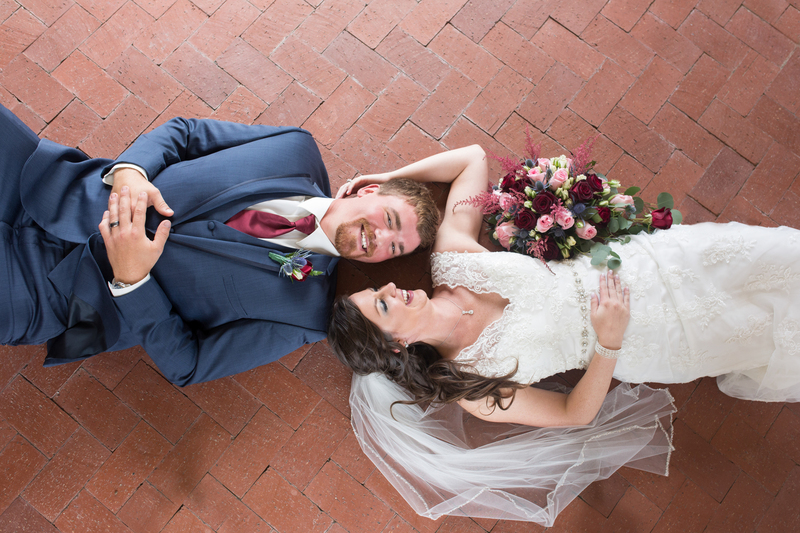 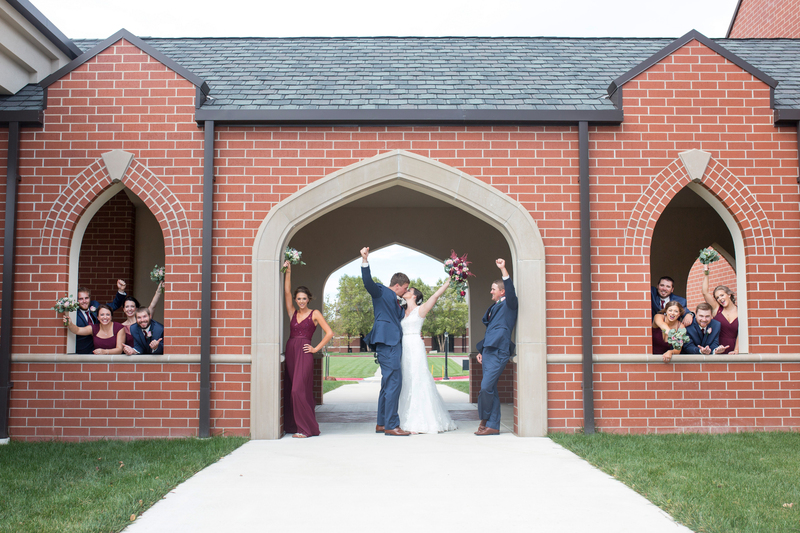 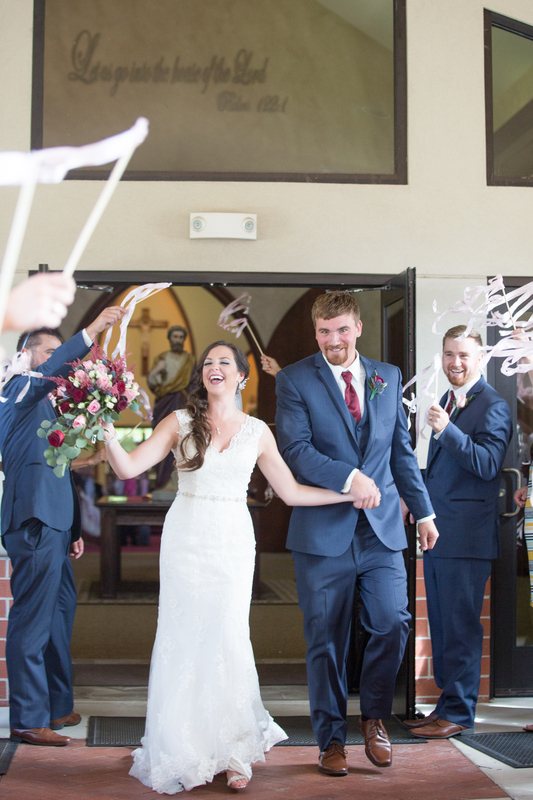 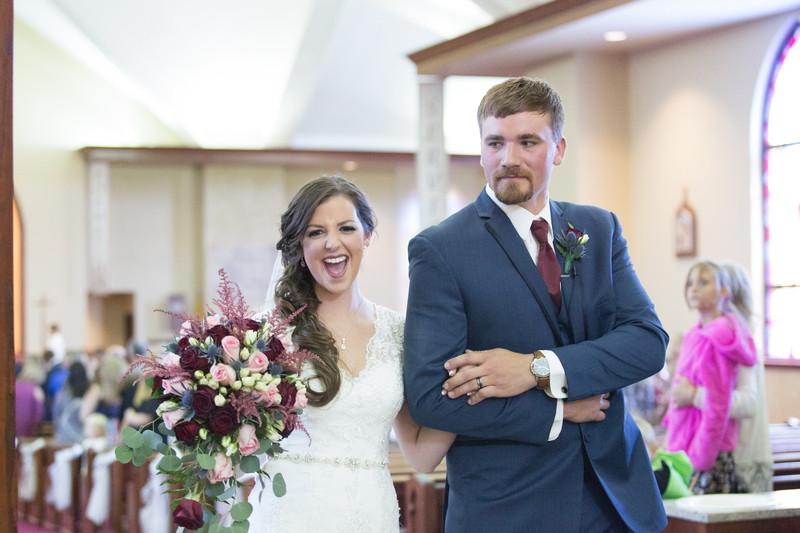 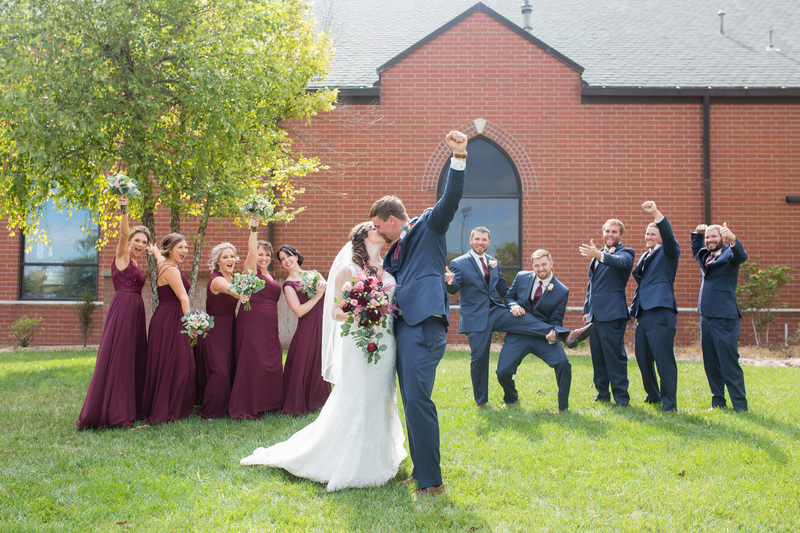 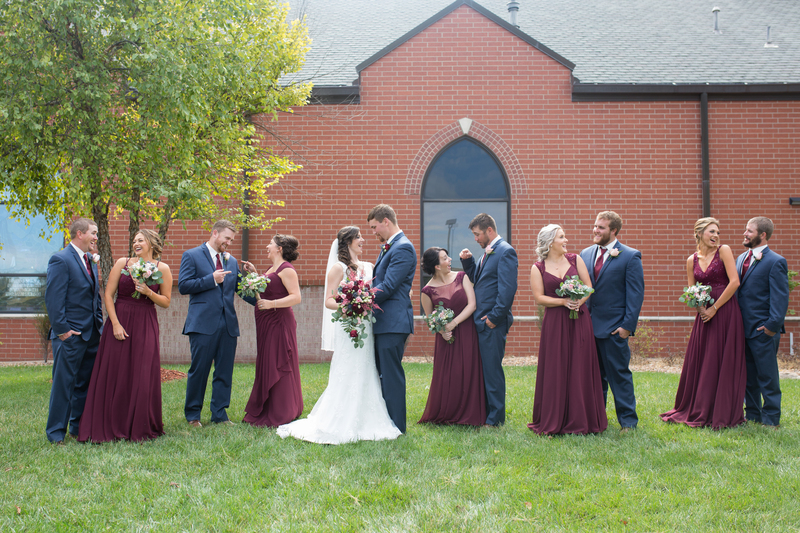 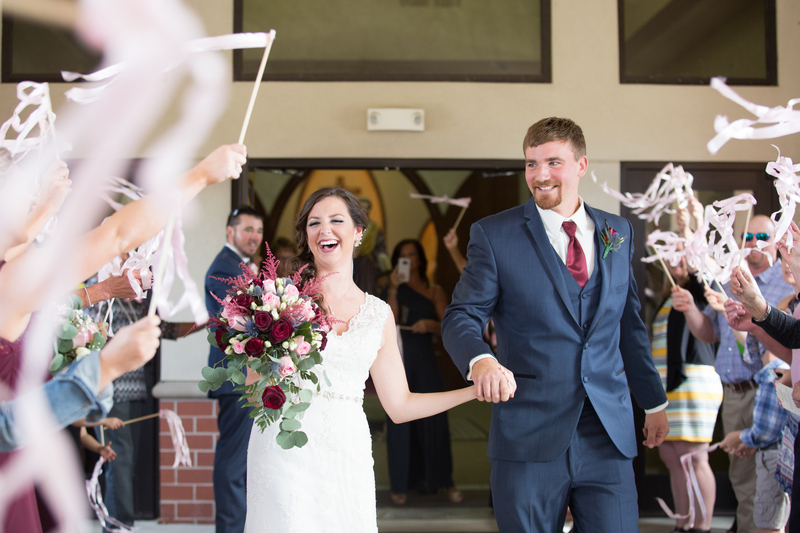 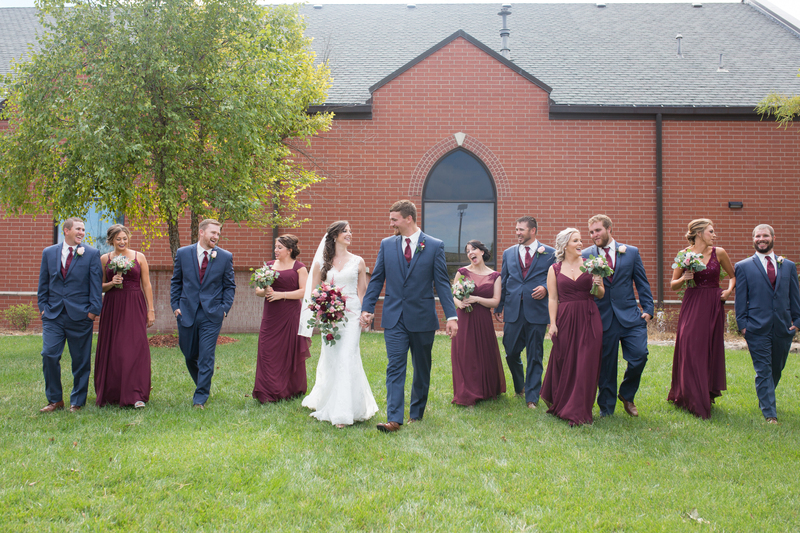 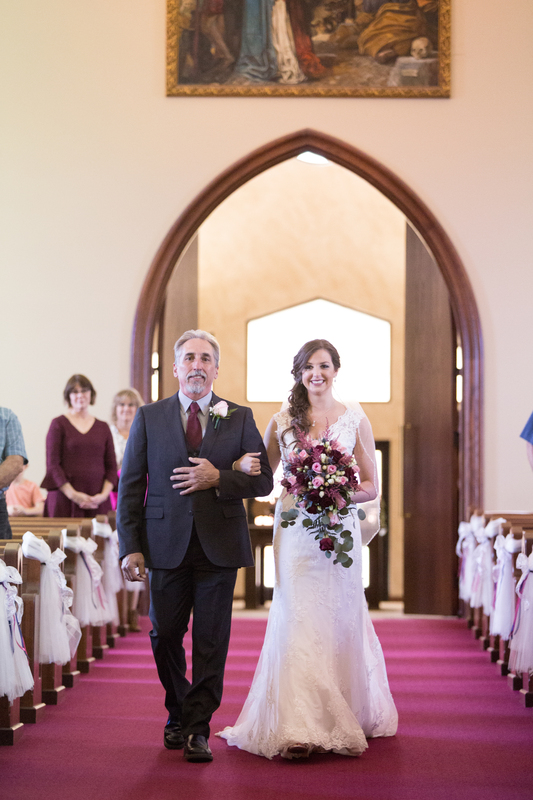 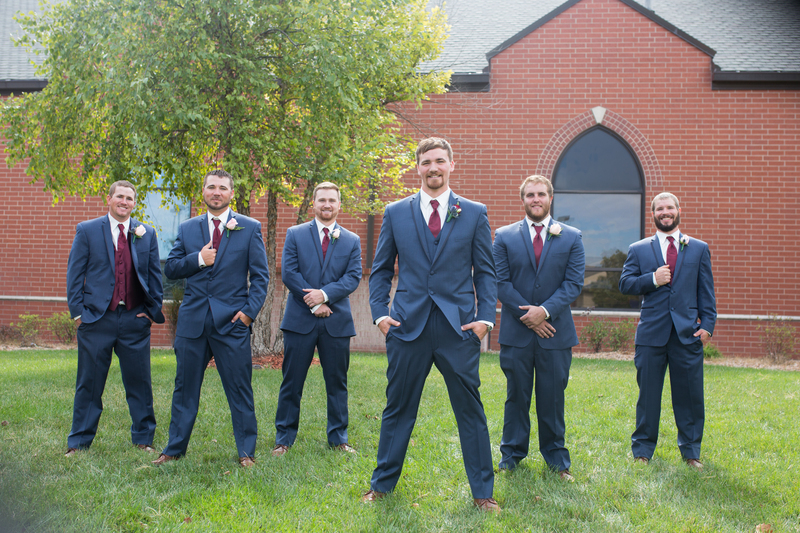 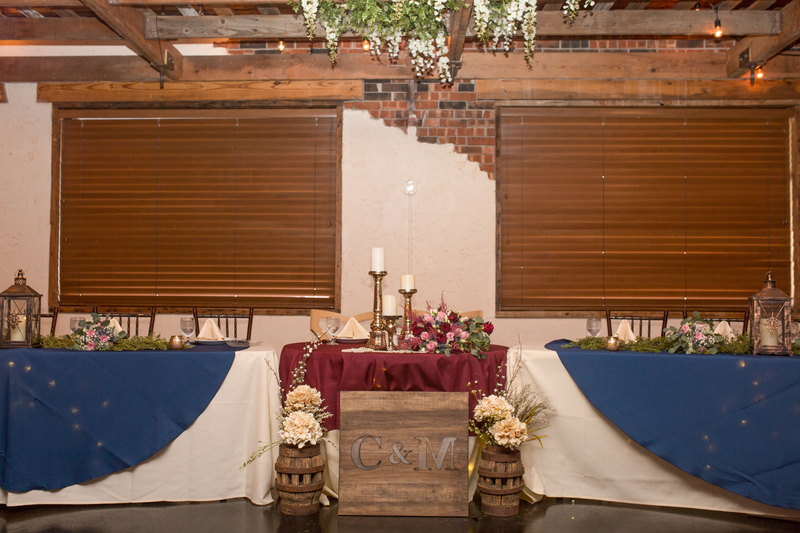 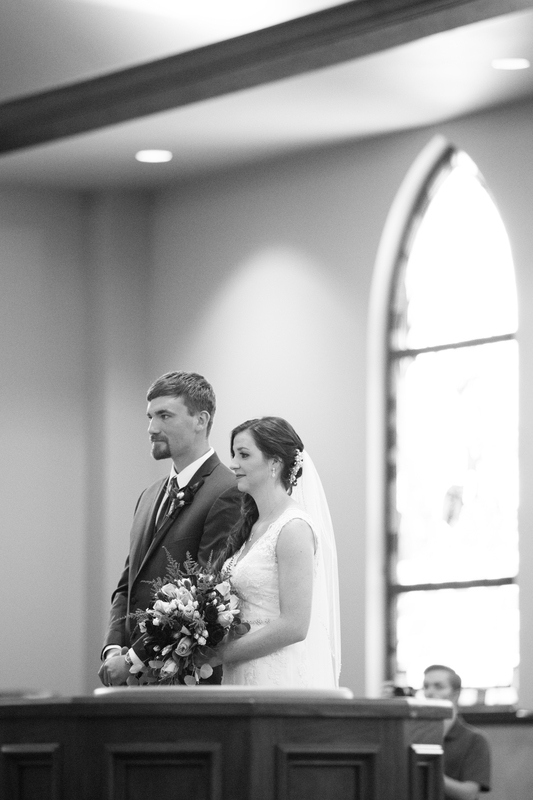 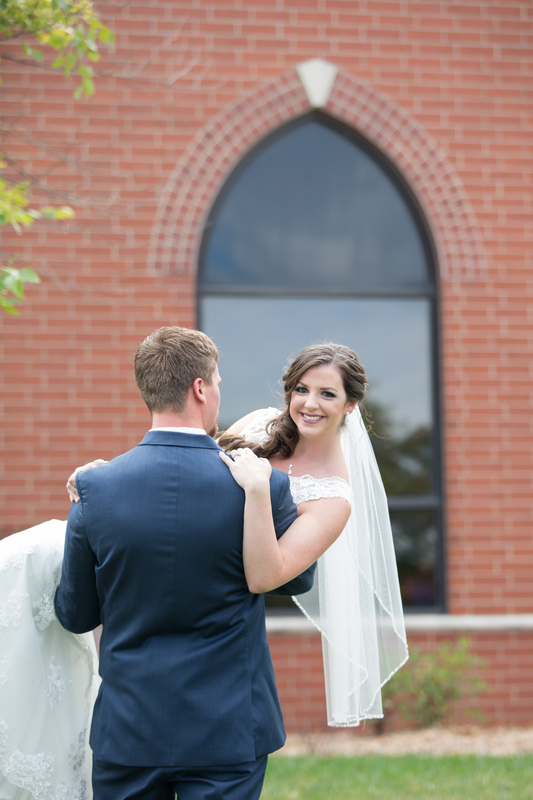 The couple was married at St Peters in Wichita, and their reception was held at Villa Luna. 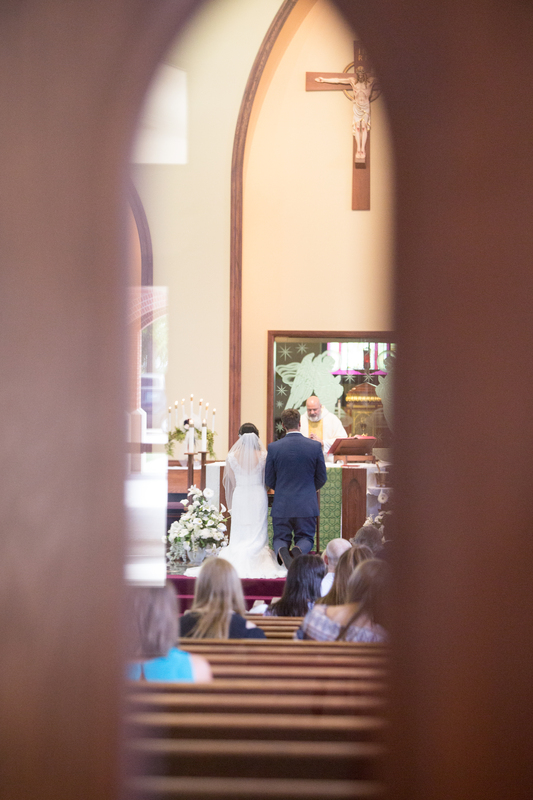 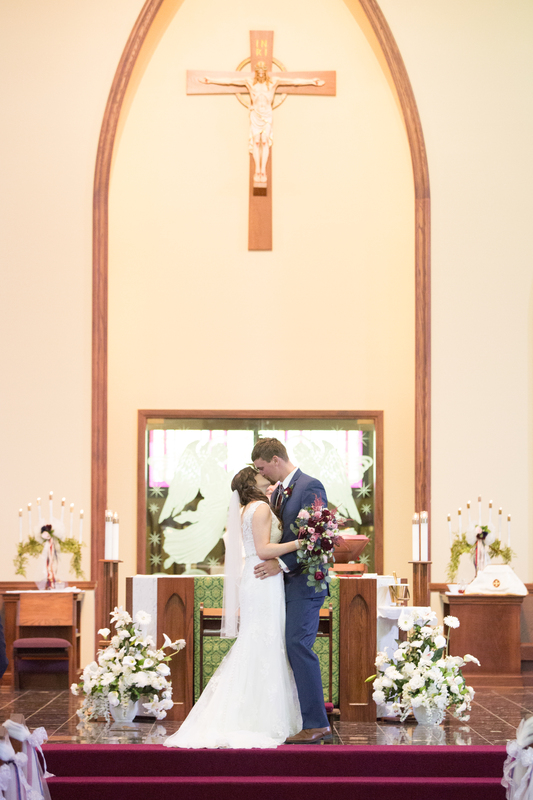 We had never shot at St Peters before, but like most Catholic churches, it was stunning! 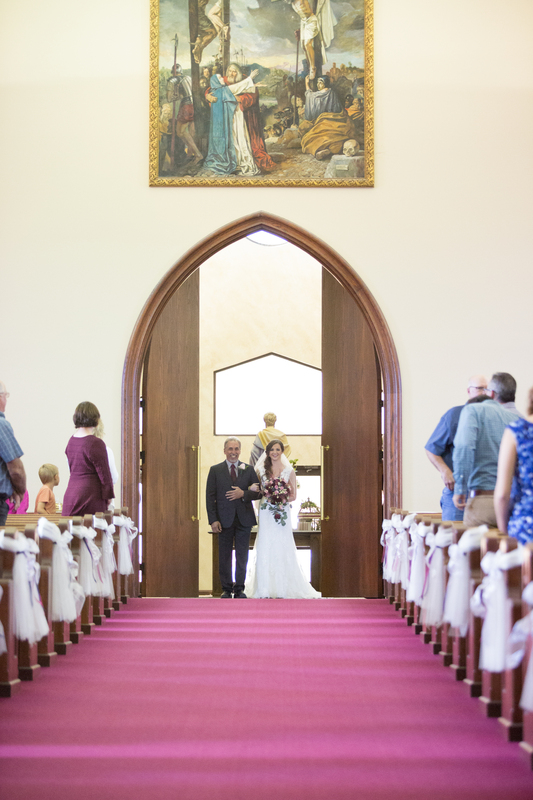 The stained glass, the arched door to the sanctuary, and the lovely arches and bell tower outside were all too perfect. 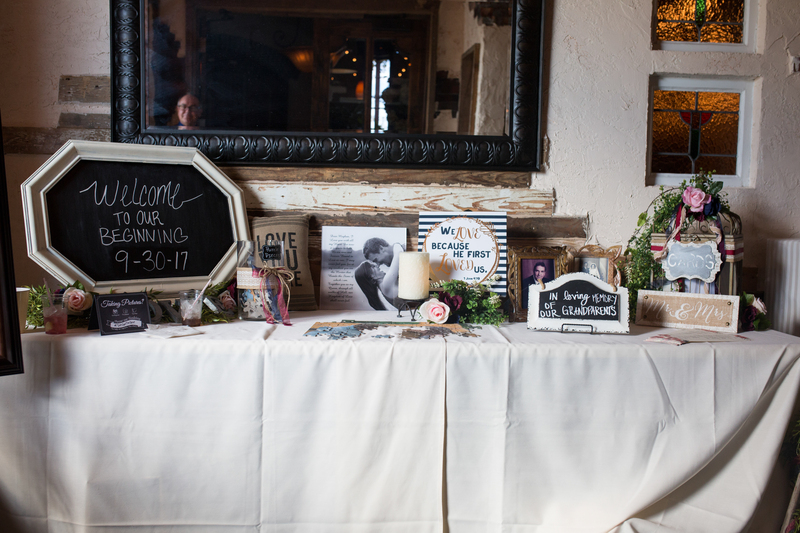 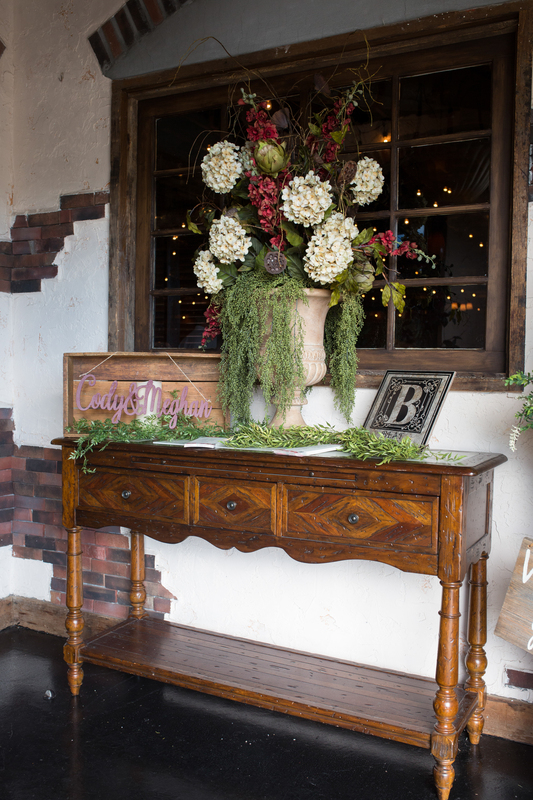 Before their first look, Meghan and Cody opened their wedding gifts from each other. 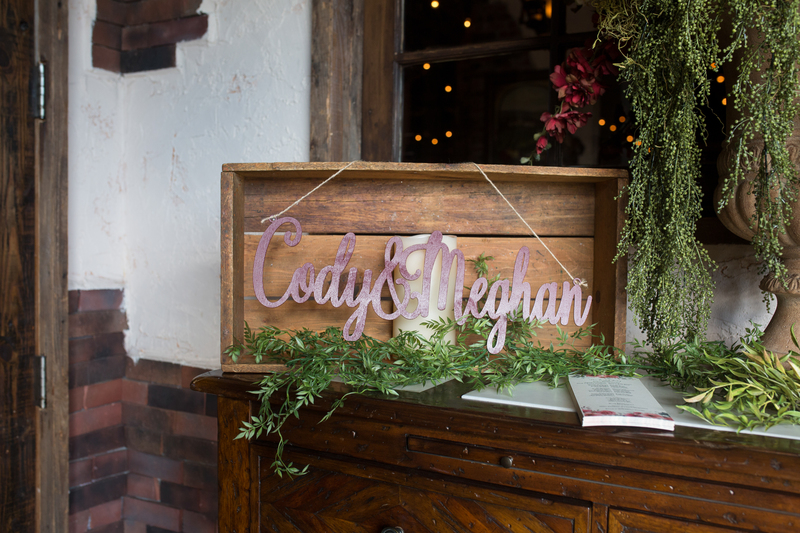 Meghan’s gift to Cody was a watch, and Cody’s gift to Meghan was a personalized glass picture. 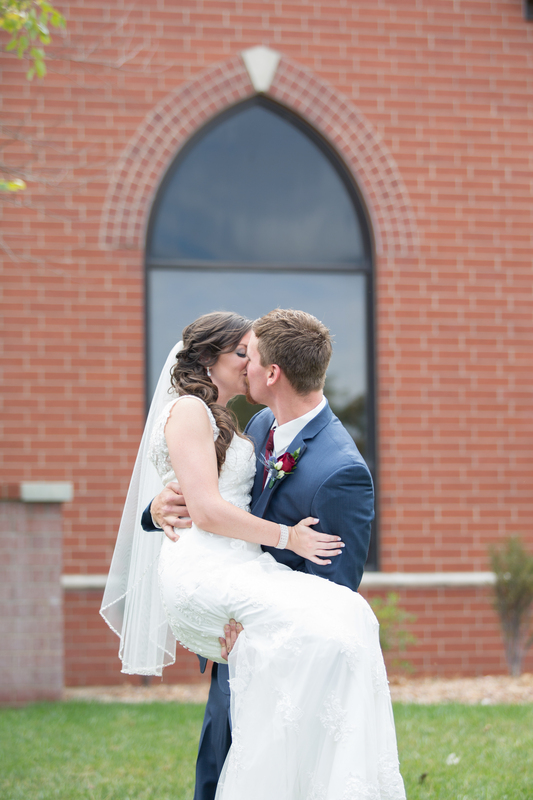 All the girl kept commenting on how romantic Cody is- it was so sweet! 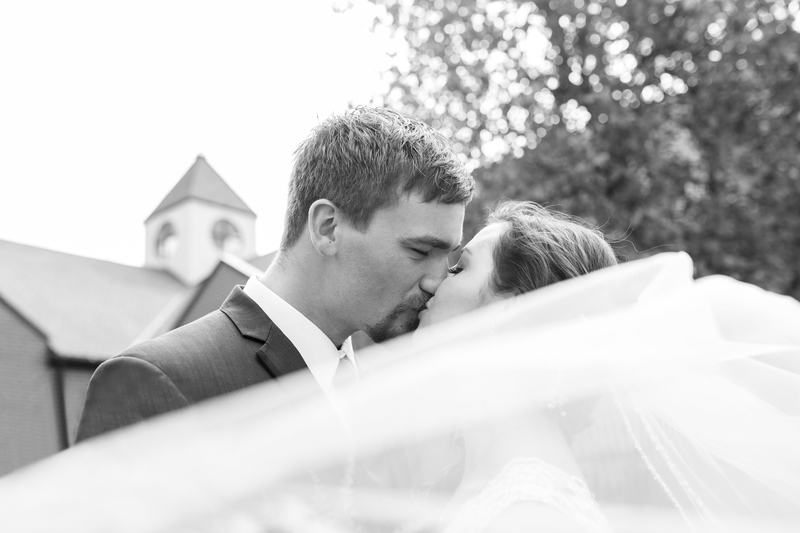 The whole day was perfect. 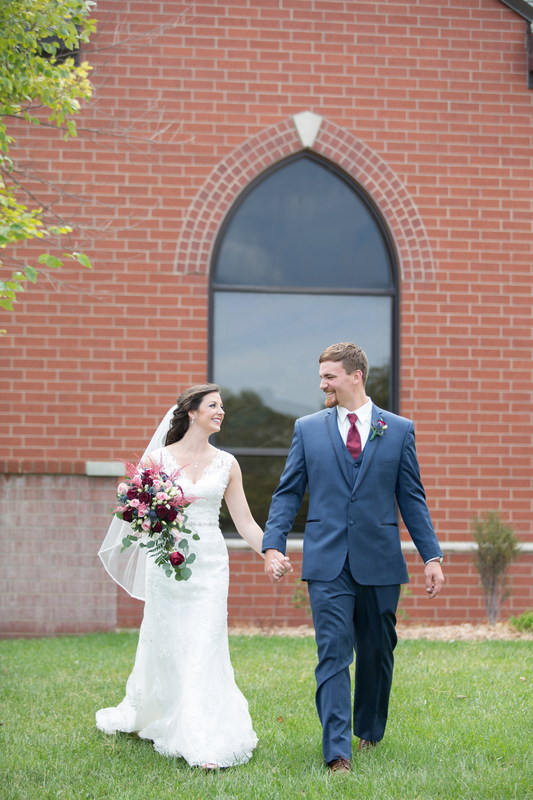 Meghan and Cody were the most beautiful couple together, and looked so happy! 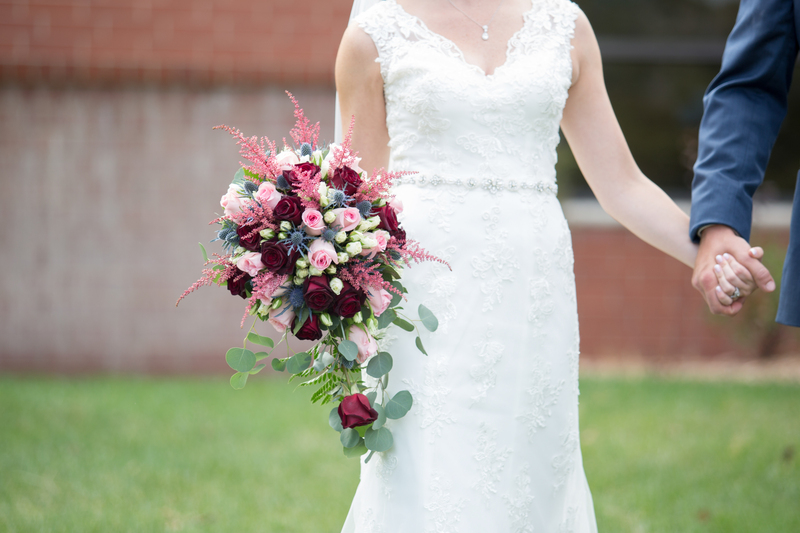 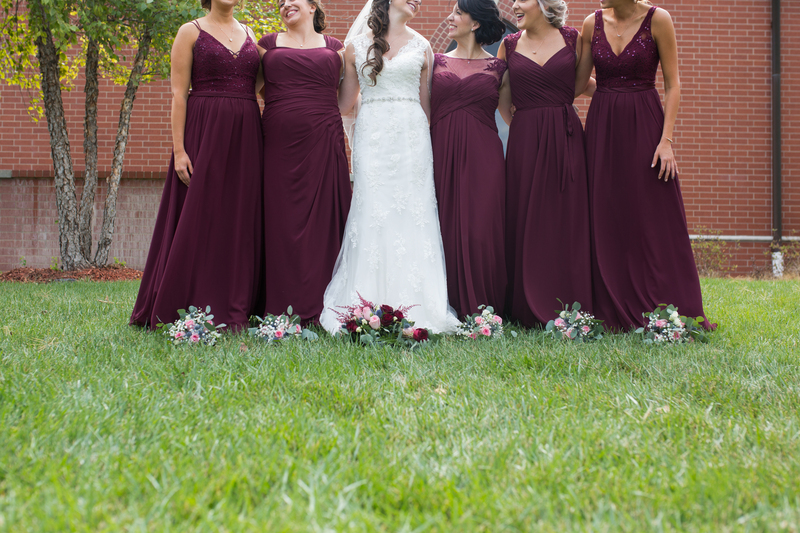 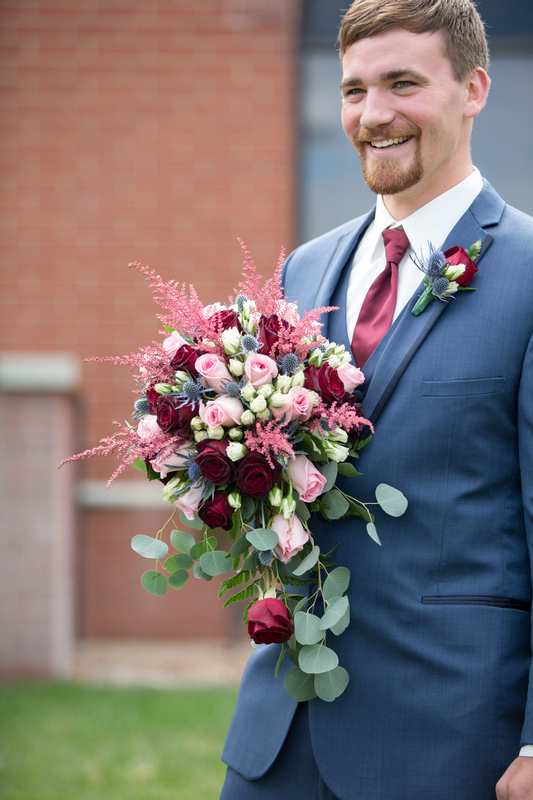 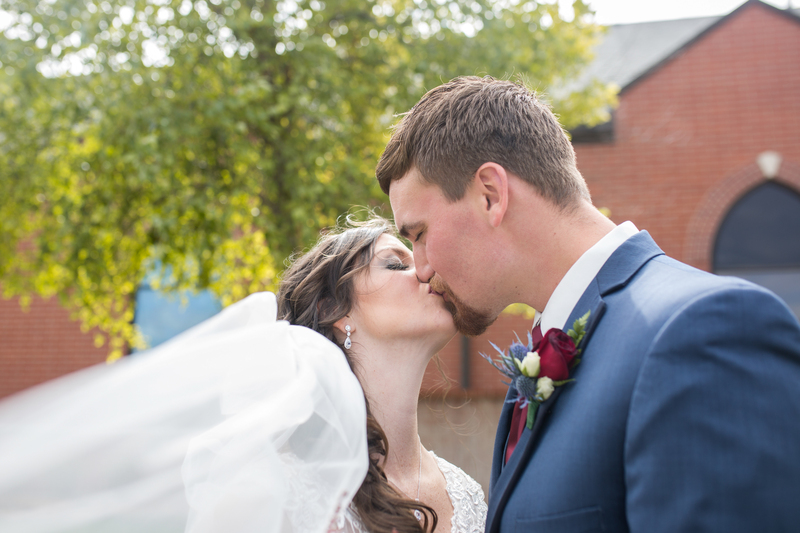 I have so many favorites from their big day and am excited to be able to finally share them with you all!